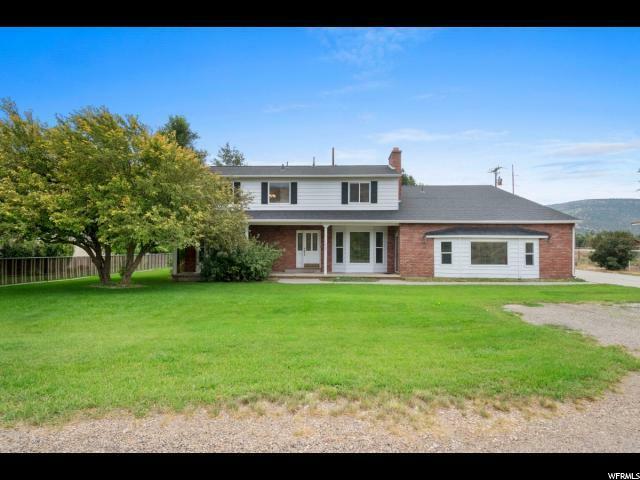 Beautiful Country Home, horse property, with barn, chicken coop, and fruit trees, near historic rail trail. 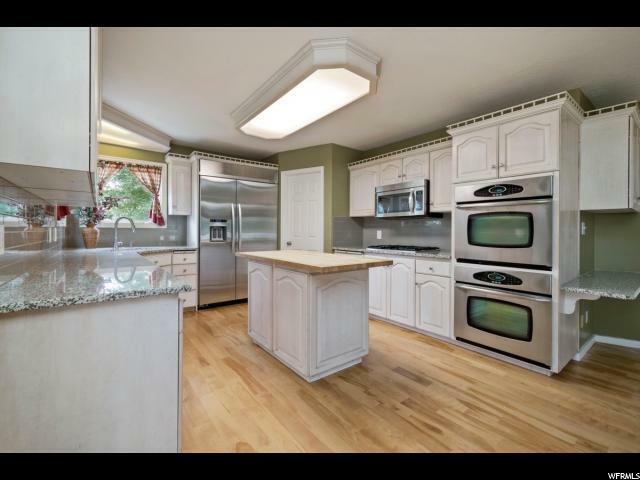 Giant family room, updated plumbing, granite throughout, double oven, giant built in refrigerator, tile, new carpet and paint, 30 year roof last year, hardwood, fresh paint. Forever hot water, and A/C. 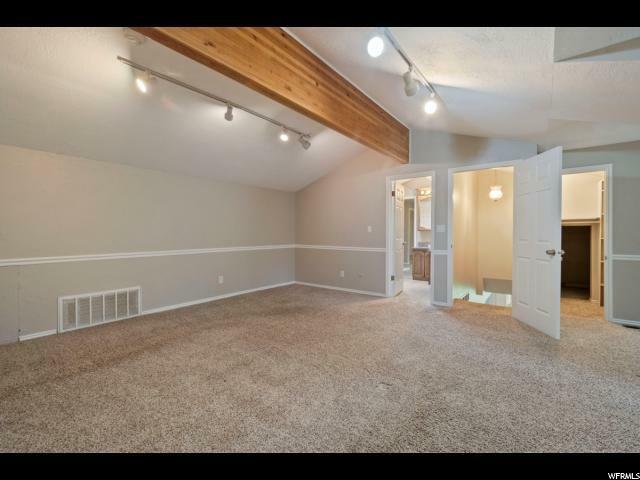 Full of space for home office, craft room, etc. Must see. 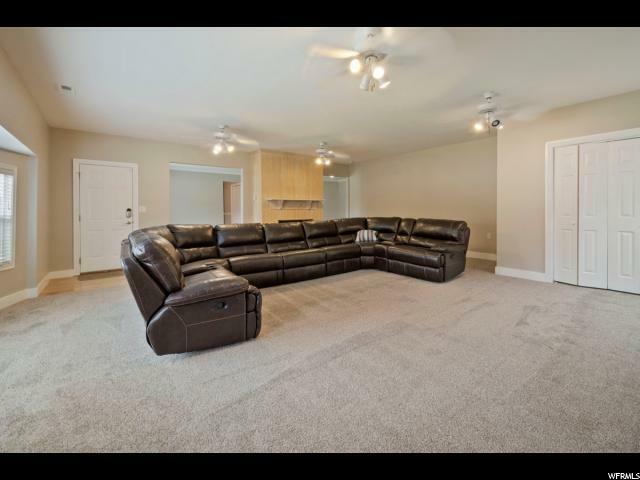 Updated, spacious, and comfortable. Square footage figures are provided as a courtesy estimate only and were obtained from the county. Buyer is advised to obtain an independent measurement.